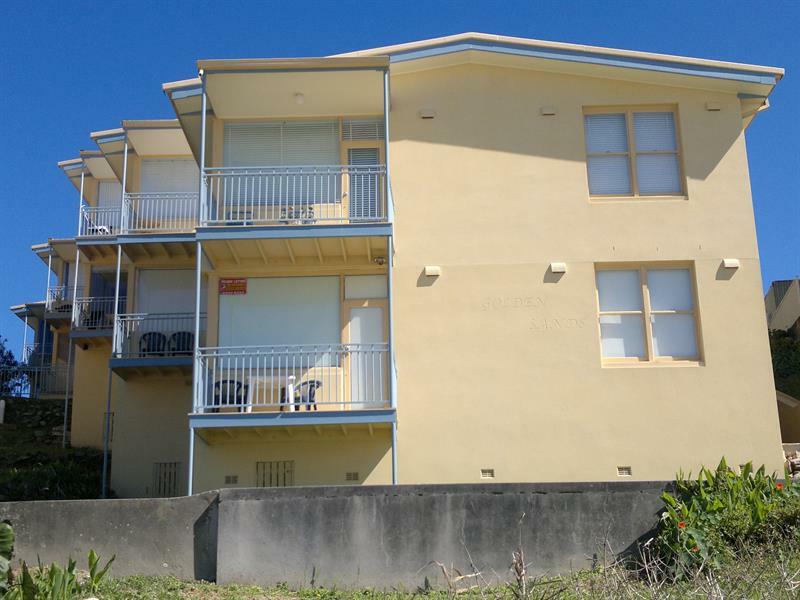 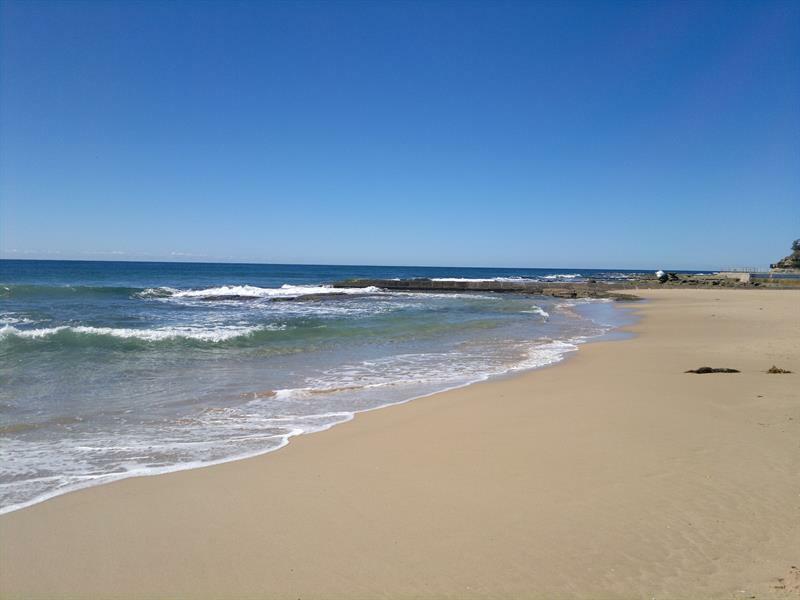 This two bedroom unit is one of the three units which enjoys absolute beach frontage with excellent ocean views, close to the ocean baths as well as the town centre. 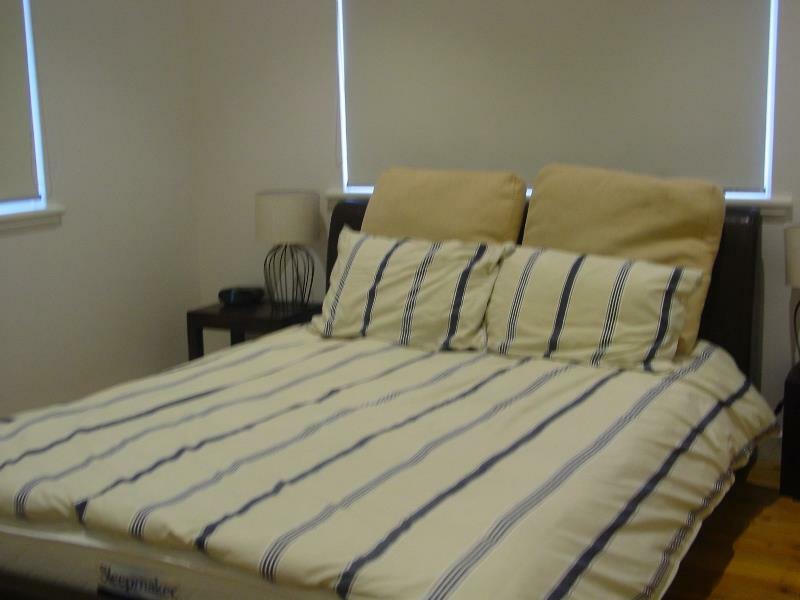 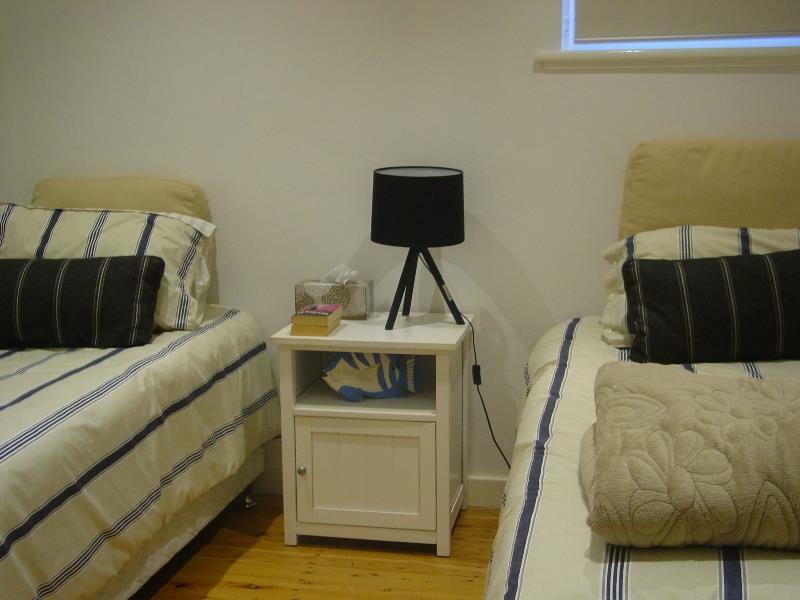 This unit is fully self contained and comes complete with kitchen, bathroom, single carport and DVD player. 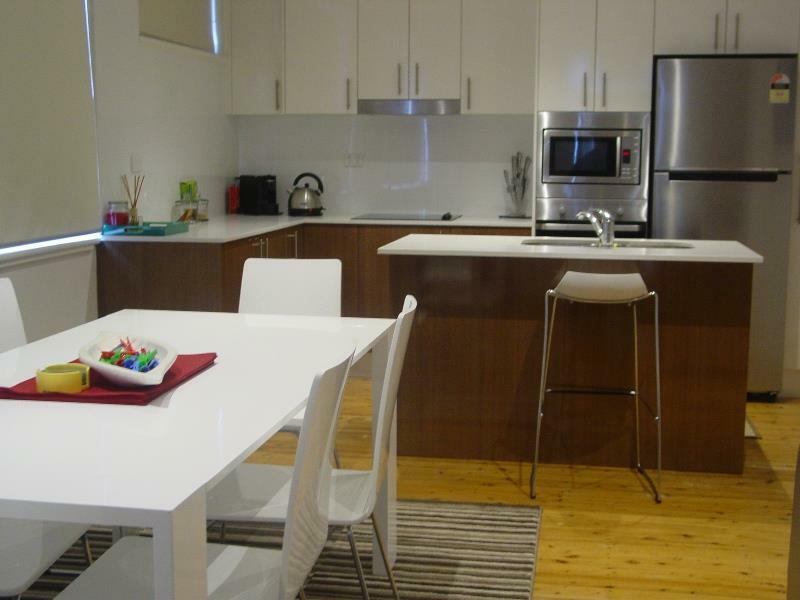 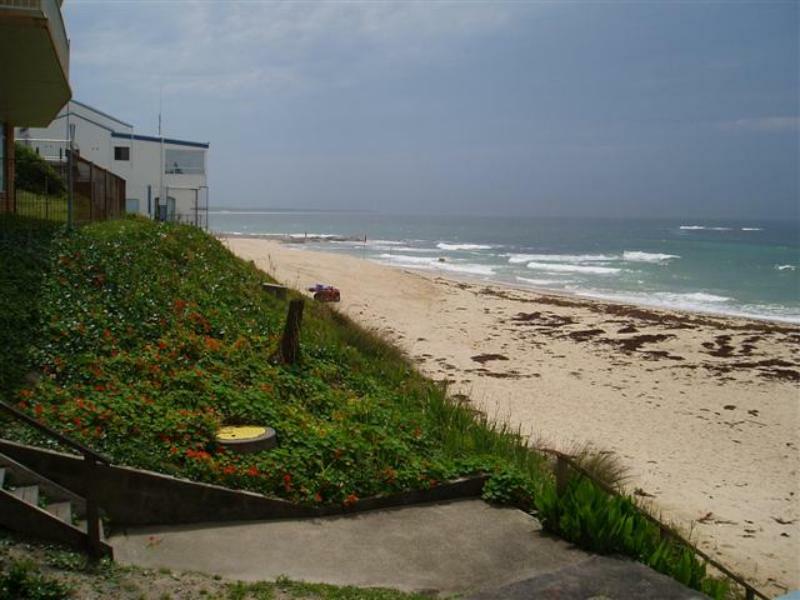 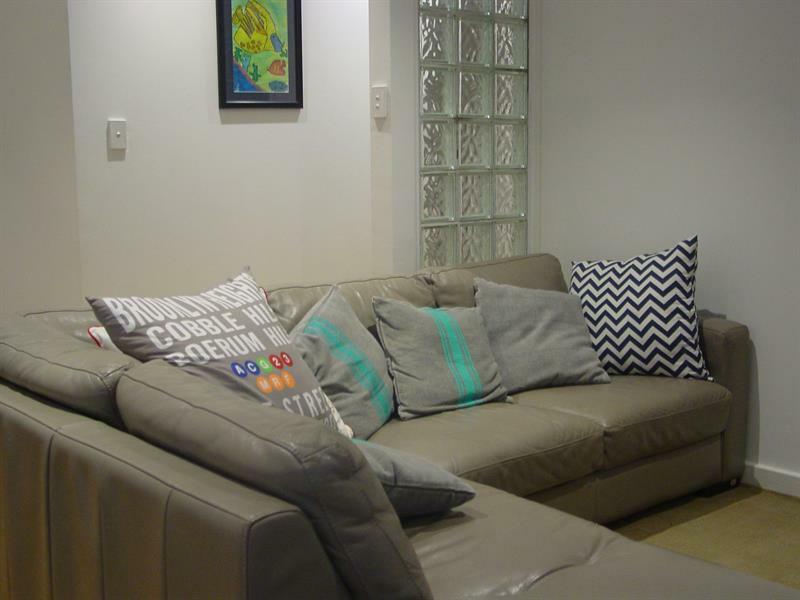 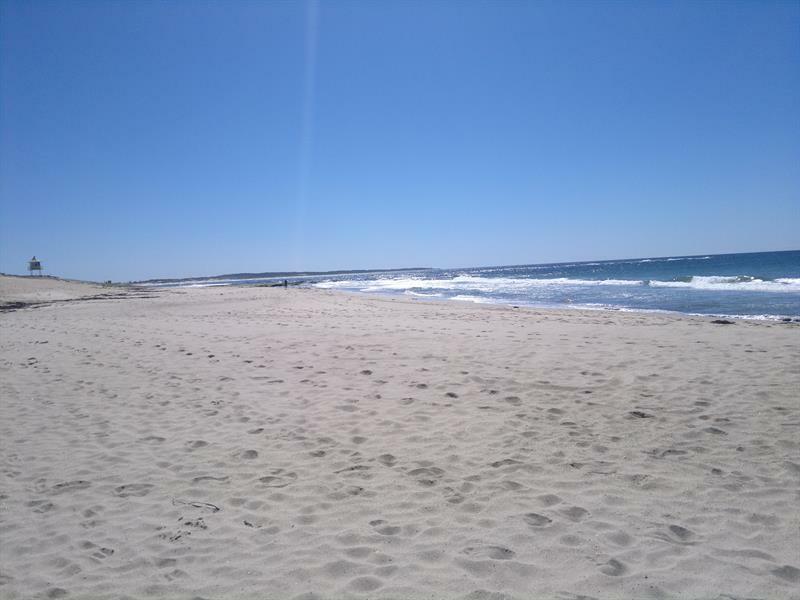 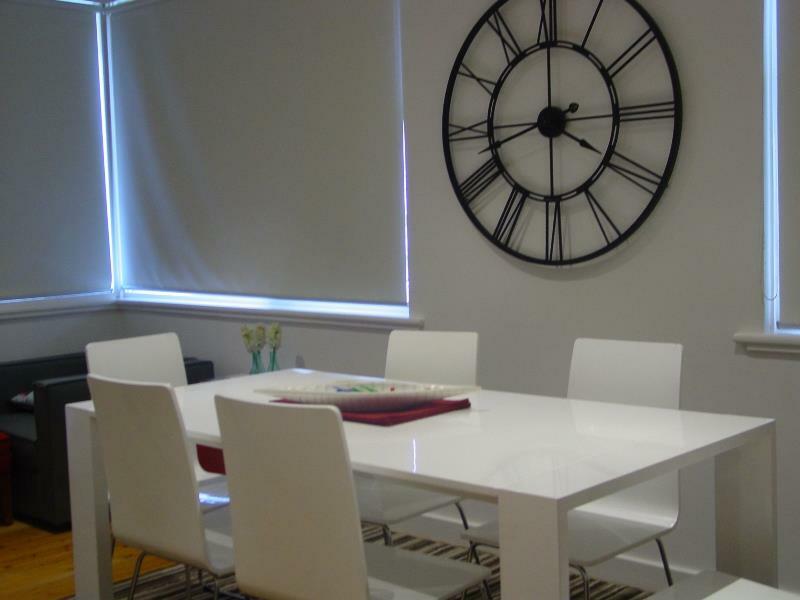 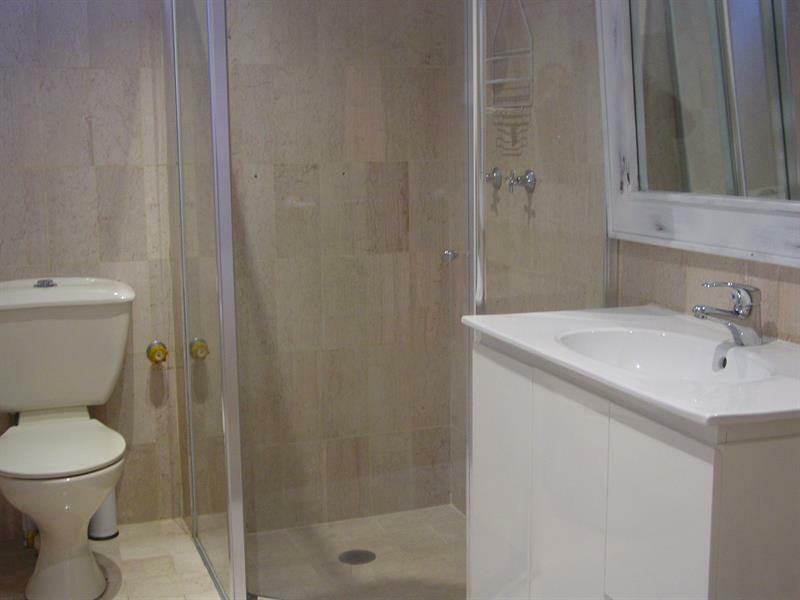 Dear Holiday, I am interested in 1/66 Ocean Pde, The Entrance, NSW 2261, Listing Number 1080527 which I found on http://theentranceestateagency.com.au.